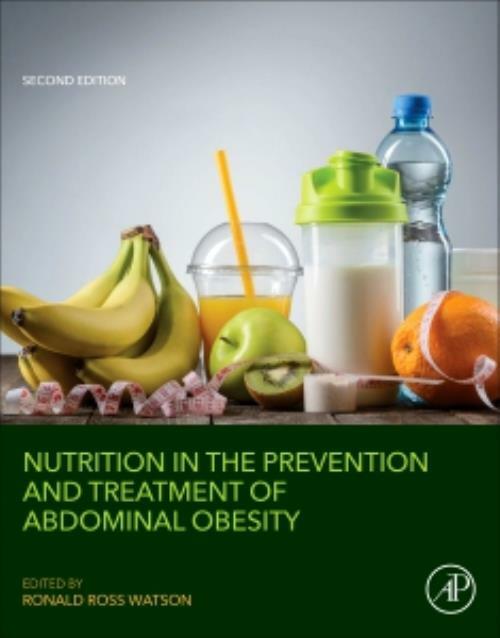 Nutrition in the Prevention and Treatment of Abdominal Obesity, Second Edition focuses on the important role that exercise, dietary changes and foods play in promoting and reducing visceral fat. Nutritionists, dieticians and healthcare providers seeking to address the abdominal obesity epidemic will find this book to be a valuable resource in their long-term goal of preventing chronic diseases, especially heart, vascular and diabetic diseases. Chapters define a range of dietary approaches to reduce risk for the associated chronic diseases. In addition, discussions of the importance of dietary approaches to reduce abdominal obesity, along with clinical approaches, are discussed, including costs and risks.